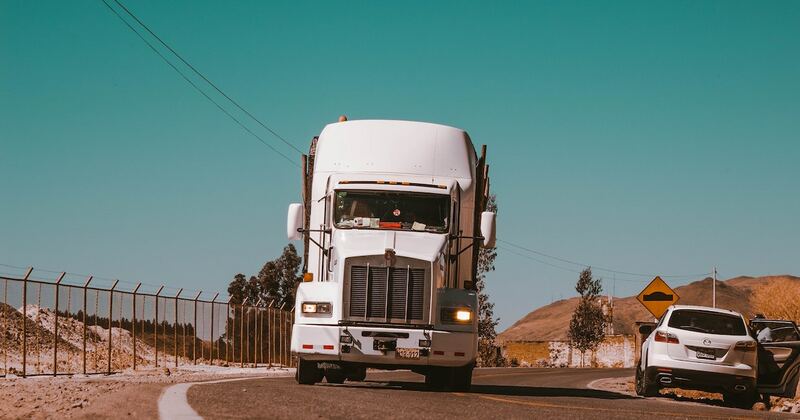 The Federal Motor Carrier Safety Administration (FMCSA) filed a report with Congress in June 2018 to reform the Compliance, Safety, Accountability (CSA) carrier safety rating program. This report was required as part of the 2015 FAST Act Highway bill. In 2015, Congress told the FMCSA to pull all of the CSA’s public SMS percentile ranking down out of the public view. They were then instructed to work with the National Academies of Science (NAS) to study the current CSA program and make recommendations on how to make the rating system more accurate and fair for carriers and better for those who use the information. The CSA compiles this information to assess a carrier’s risk of future crashes. The FMCSA was already required to create an action plan based on the recommendations from NAS. This report, made publically available in July, is that action plan. The public, especially those who work in the trucking industry and who will be impacted by these changes, are invited to a public meeting to discuss the CSA reforms on August 29 from 9:00 a.m. until noon. The meeting will be conducted live at the FMCSA National Training Center in Arlington, Virginia for those who can get there and by online webinar. This is an opportunity for interested parties to provide feedback on how to implement the proposed reforms. Reforms will be made, but the feedback shared can help make the process smoother and work better for the industry as a whole. The NAS found that entities didn’t have nearly enough information to truly assess safety, and that the scoring system is not as helpful, useful, or easy to understand as it could be. These recommended reforms are an attempt to create a fairer, more accurate scoring system. Esta entrada fue publicada en Seguridad de la flota. Guarda el permalink.